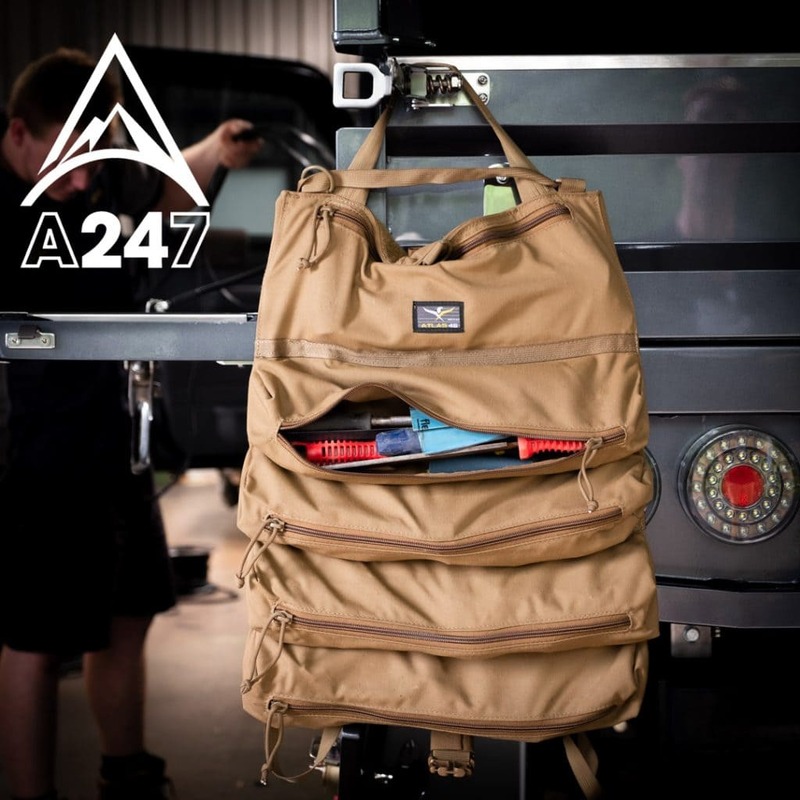 At A247 we’re celebrating summer and 2019 by giving people in Australia & New Zealand a chance to win the awesome Atlas46 ‘Yorktown Tool Roll’. Not only do you go in the draw to win the tool roll but you also get a FREE $20 Voucher to spend at a247.com.au. Good luck! This entry was posted in Latest News and tagged 4WD, 4X4, atlas46, competition, Lifetime Guarantee, Made in the USA, tool roll, win, yorktown tool roll.